Local, quality on-site Auto Locksmithing services in Austin, TX. Quality/fast response automotive locksmith Austin. When you are locked out of your car you need automotive locksmith services fast. – That’s what we do here at Henry’s Locksmith! And that is all that you have to do is call us because we understand the frustration that you are feeling. Experienced automotive locksmiths take the proper care when unlocking your vehicle’s door. Are you willing to risk your pride and joy in the hands of a novice automotive locksmith? When you choose to hire our automotive locksmith services you can relax because our trained experts bring many years of experience and the latest in automotive locksmith tools and technologies. You are in good hands! Full-service automotive locksmith in Austin! Never let yourself feel stranded again! We have all been there at some point in our lives. Have you ever been standing there with a bag of groceries in our hands, looking at your car keys sitting comfortably on the passenger seat? Ahh, the frustration, on! Now you can relax now. Next time that you lock your car keys inside of your car you can rest easy because you have Henry’s Locksmith saved on your phone. For most Austin residents, driving a car remains the principal way to get to work or run errands in the city. Due to the city’s structure and expansive design, owning a car is a necessity for most individuals. Even with this necessity, it is not uncommon for Austin dwellers to find themselves in a lockout scenario with their prized automobiles. If you need an automobile locksmith Austin drivers can depend upon, call our car locksmith agents at 512 400-0004. We provide lockout and related auto locksmith services for all vehicle models, including cars, motorcycles, Vespa scooters, vans, and trucks. Whether you have locked keys in your car or lost your only car key copy, a certified car locksmith is a solution to your dilemma. If you are looking for the perfect automobile locksmith Austin drivers use for these problems, call our locksmith 512 400-0004. Our car lockout service can remove locked keys or unlock car door0 so that you are not stranded by the side of the road. For example, if you have an old school or broken key within your car door, a certified locksmith can get the broken keys extracted and repair the existing car lock if needed. We can also issue a car key replacement so that you no longer have to worry about driving around with a broken key. For more information about this car lockout service, call our automobile locksmith Austin location at 512 400-0004. 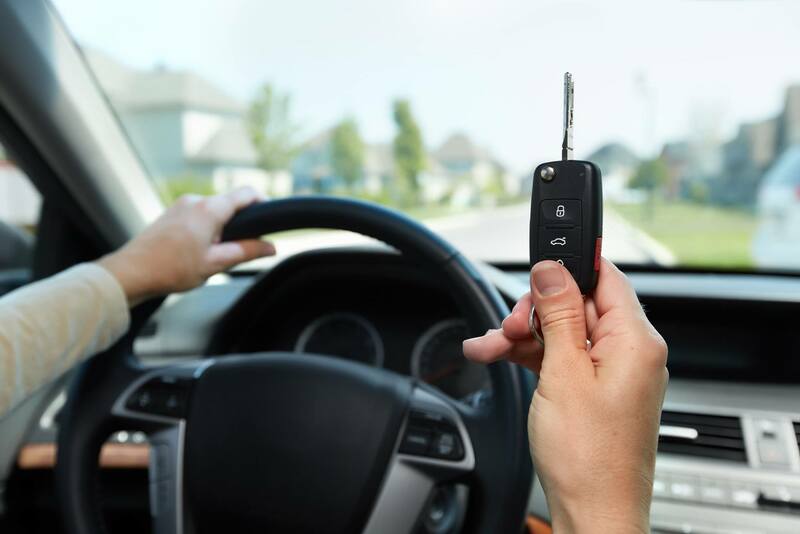 Even if you have a complicated lockout issue such as a problem with your transponder keys, our automobile locksmith Austin service is here to help. 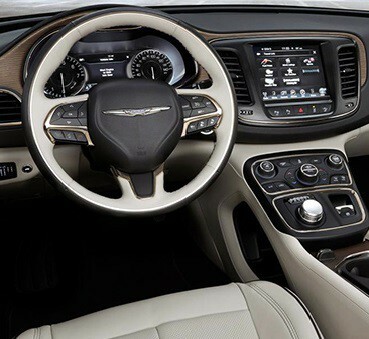 Our certified technicians can get your transponder keys programmed to match your unique model programming. In addition to getting your chip keys programmed, our locksmiths can also perform an ignition rekey so that you do not compromise your existing hardware. We can also help with getting broken keys extracted from the ignition or with providing a chip keys duplicate if you simply want a set of replacement car keys. If your car lock uses similar programming, we can unlock car door and have keys made to match the electronic chip. For more information on getting your chip keys programmed or benefiting from similar services, call our automobile locksmith Austin representatives at 512 400-0004. For many automotive enthusiasts, Austin is the perfect city for riding a scooter. With this type of vehicle, you can pass a blissful day riding across Austin’s hillsides and flatland. As one of the most popular scooter brands in the world, Vespa scooters have made a cultural mark in Texas. As a result, the last thing any scooter enthusiast wants is to be left in the dust with a malfunctioning Vespa scooter. Whether your Vespa scooter has a broken key or needs a full locks rekey, our automobile locksmith Austin location has trained technicians who can work with any Vespa model. We work with everything from the most rare Vespa models to recent Vespa editions that require chip keys duplicate sets to function correctly. In addition to the ability to have any chip keys programmed for your Vespa, we can also do a Vespa ignition rekey to help your scooter restart properly. Since very few locksmiths work with Vespa, we have set out to solve the question, “Where do I find a Vespa locksmith near me?” The answer is clear – call our automobile locksmith Austin location at 512 400-0004 in order to ride off on your Vespa in style. For some auto issues, you may prefer to request locks rekey rather than a full lock replacement and lock change. This is particularly true if you have a custom vehicle, older vehicle, or foreign-made vehicle. For example, if you are experiencing startup problems with your custom-built automotive, the last thing you need is to struggle with finding obscure parts to repair it. In this case, it is best to get an ignition rekey and keep your existing hardware. Fortunately, our automobile locksmith Austin technicians can provide rekey services for any car. With this auto service, you can get an ignition rekey any time that is convenient for you. In addition, you can also request to have new keys made to match your new-and-improved lock rekey. Whether you want full rekey service or need a car key copy to match a recent job, our car lock service can provide the solution that works best for you. Call our mobile car locksmith service at 512 400-0004 to discuss the best rates available.